A California family run business is facing a lawsuit for alleged discriminatory practices and creating a hostile work environment. The United States Equal Employment Opportunity Commission filed a lawsuit against a company that provides energy efficient products and installation services to homeowners in California. The EEOC brought this lawsuit on behalf of Ayesha Faiz who was employed by the defendant and coached to discriminate against potential customers of Middle Eastern or Indian decent by refusing to schedule services for them. While this lawsuit and allegations are extremely disturbing, Torrance employment law attorneys know that workplace discrimination and hostile work environments are unfortunately common and the only way to combat illegal workplace conduct is to hold employers accountable for their actions. Faiz alleges that she was hired by the defendant to work as a service representative making appointments with potential customers. When she began her employment she learned that her employers had a practice of refusing service to people that were suspected of being of Middle Eastern or Indian descent. Faiz is of Afghan descent. See below for some of Faiz’s allegations. • Faiz was instructed to Google the last names of potential customers to determine if they were of Middle Eastern or Indian descent. If they fell into those ethnicities, Faiz was told to tell the potential customers that there were no available appointment times. • If it were discovered that an appointment had been made with a person who had a Middle Eastern or Indian name, the appointment would be canceled. • She alleges that her employer assumed she was Latina when she was hired, but when coworkers discovered that she could not speak Spanish,they began asking questions about her descent. claims to have suffered significant harm caused by the workplace discrimination and hostile work environment. She could not bear carrying out her job duties in discriminating against people and was forced to quit as a result. 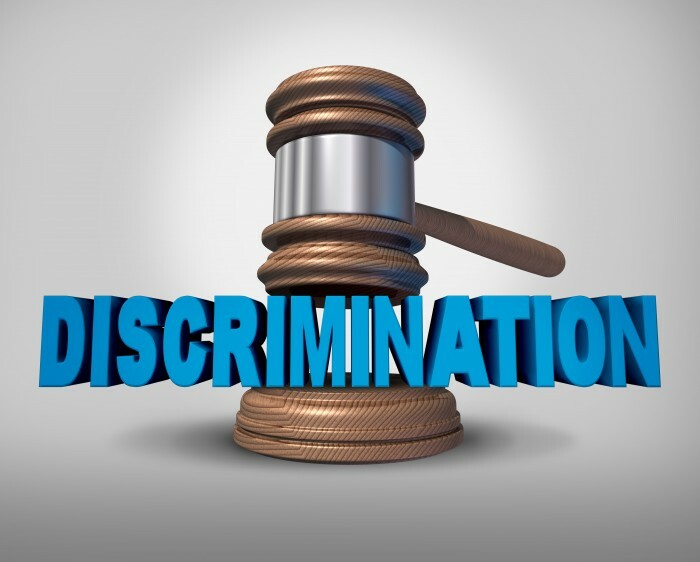 EEOC states that employers are not permitted to subject employees to a harmful work environment full of discriminatory practices, even when the discrimination is aimed at customers, rather than employees. Faiz lost wages when she quit and suffered emotional distress. The lawsuit filed on behalf of Faiz seeks compensation for compensatory and punitive damages including lost wages and front pay. Punitive damages may be awarded in federal cases when it can be shown that an employer intentionally participated in discriminatory conduct. The claim also asks for injunctive relief in order to prevent the defendant from engaging in these types of discriminatory practices in the future. employment law attorneys at the Rager Law Firm know that illegal conduct in the workplace occurs on a regular basis, and they are passionate about seeking compensation for their clients who have suffered workplace harm. If you have suffered injuries and damages due to an employer’s illegal conduct, contact one of our employment law attorneys to discuss your claim and potential recovery.